Rasika had to try many looks to finally get the perfect one. 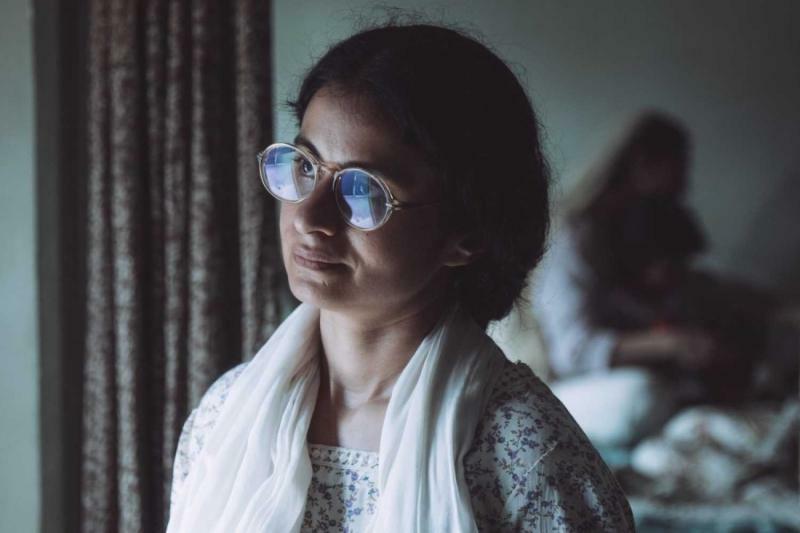 After sweeping the international audience off their feet, Nandita Das is all set to release her much-acclaimed film ‘Manto’ in India on September 21. 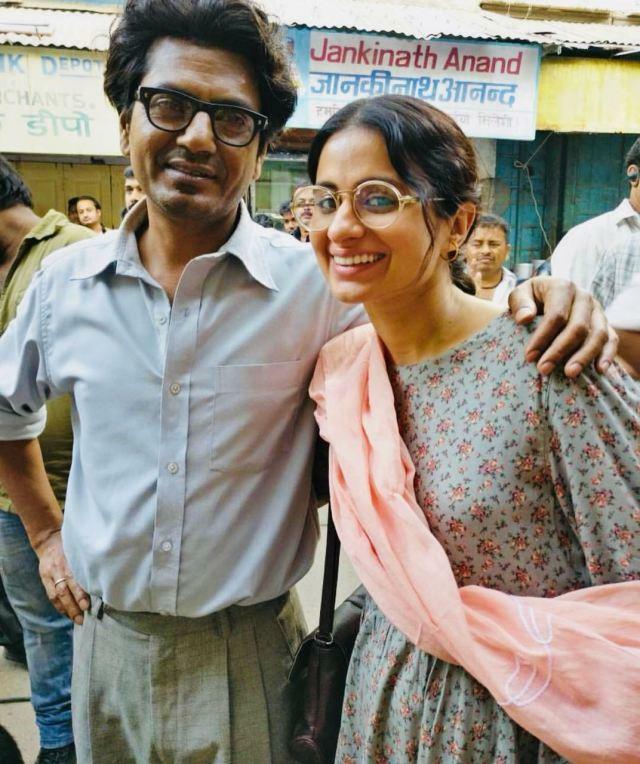 Nawazuddin Siddiqui plays the role of critical writer Saddat Hassan Manto while Rasika Duggal will be seen essaying the part of Manto’s wife. 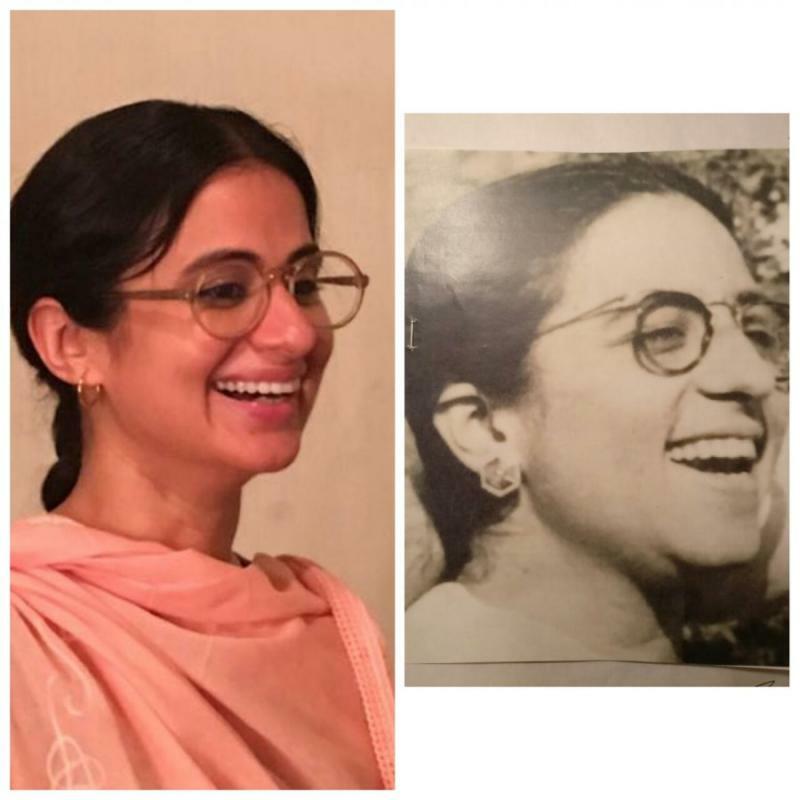 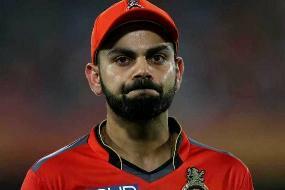 To get the look correct, Rasika tried several times and when finally got a nod from Manto’s daughter who resides in Pakistan, she was relieved.